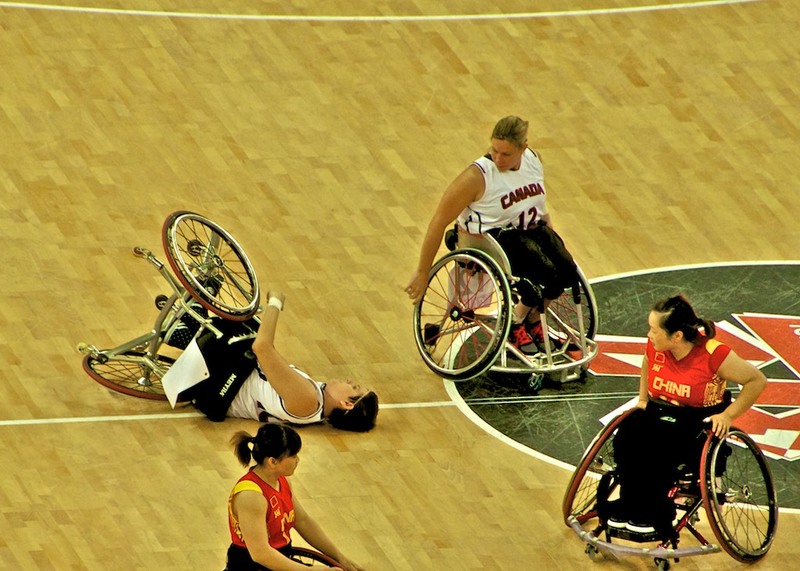 Some Paralympians need to master various tools to get ahead in sports like wheelchair basketball, goalball and javelin. Take a look at some of the most important tech that you’ll see at the 2016 games in Rio. Click the infographic below to zoom.